On December 27, 2018 the Montague County Sheriff’s Office received a call of a stolen 2014 Kubota SVL90-2 Tracked Skidsteer Loader. 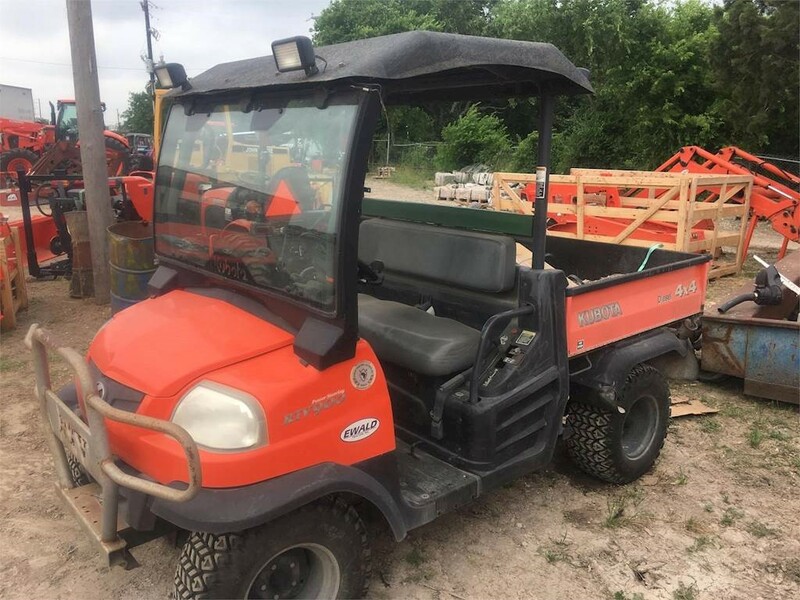 The Kubota was located on FM 174 at the time of the theft, it was on loaded onto a 20-foot 2004 Kear bumper pull flatbed trailer which was also stolen. The Kubota has a black bucket with the front windshield busted. If this piece of equipment is located contact the Montague County Sheriff’s Office at (940)894-2871 or Crime Stoppers at (866) 499-8477. The Nocona Police Department is requesting your assistance in identifying the male individual in this video in connection with a possible theft relating to the coin operated machines in Fuel World on Hwy 82 in Nocona on March 5, 2018. Crime Stoppers is offering a reward for information leading to the arrest and prosecution of these individuals involved in this incident. If you have any information regarding this case, please call Crime Stoppers at 1-866-499 8477 (866-499-TIPS), visit our web site at www.montaguecrimestoppers.com, visit our Facebook page at facebook.com/Montague-County-Crime-Stoppers or contact the Nocona Police Department. On May 29th , Montague County Deputies responded to SH 59 north of Bowie for a reported theft of property. An orange 2006 Kubota UTV was stolen sometime between the morning of May 27th and 8:00 AM May 29th. The vehicle was described as an orange 2006 Kubota UTV, single seat, with a silver grill guard on the front with the back half coated with black rubber spray coating. There is a metal screen covering the rear of the cab, it has a trailer hitch and an after market heater and blower.